Ray Johnson has long been admired for his friendly, down to earth approach to wine. 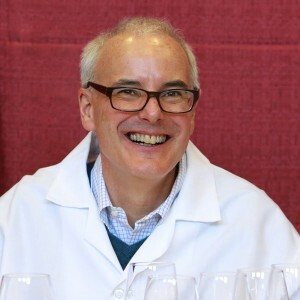 He is the Director of the Wine Business Institute at Sonoma State University, where he works in the School of Business and Economics. He also judges wine professionally and previously served as the Assistant Director of the San Francisco Chronicle Wine Competition. Ray is also the author of The Good Life Guide to Enjoying Wine. He teaches about wine and the business of wine and makes his home in Sonoma County, California.